Non-Uniform Rational B-Splines (NURBS) and is simply the name for the mathematics that is used to create the geometry in Alias, and in many other CAD systems. 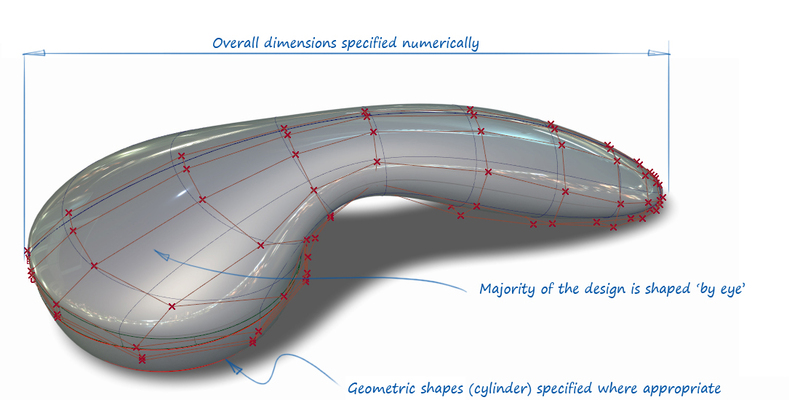 The key benefit of NURBS is that it isn't an approximation of a smooth shape. The math calculates an accurate definition of the surface shape which is still smooth however closely the surface is examined. 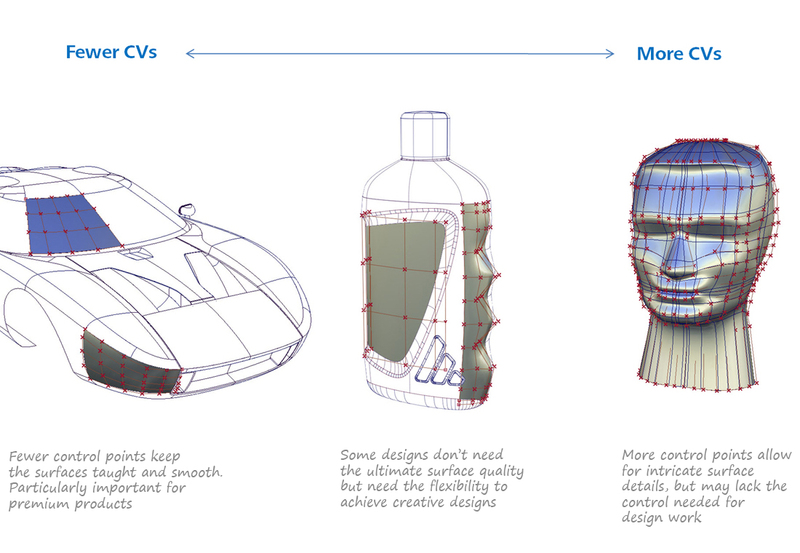 Designing with this level of attention to sculptural aesthetics is a specialised area of CAD modelling, typically used for premium products where elegance and surface quality are important factors in the product's appeal. A NURBS surface is defined by a network of Control Points. The position of the control points 'pull' the surface patch into a shape, like a flexible sheet. The following sections examine how freeform NURBS modelling differs from other CAD and modelling software used for similar tasks. Most engineering CAD systems use the same NURBS mathematics as Alias does to define the geometry. This is useful as it makes data transfer between Alias and other CAD systems accurate and complete, without any loss of definition. Most of the geometry will be defined as recognisable geometric shapes. Primary Interaction: geometric and dimensional criteria - arcs, ellipses, straight lines, angles. Alias NURBS allows the user to sculpt any shape, and is typically used for freeform, sculptural designs that can't be defined by dimensions or geometry. 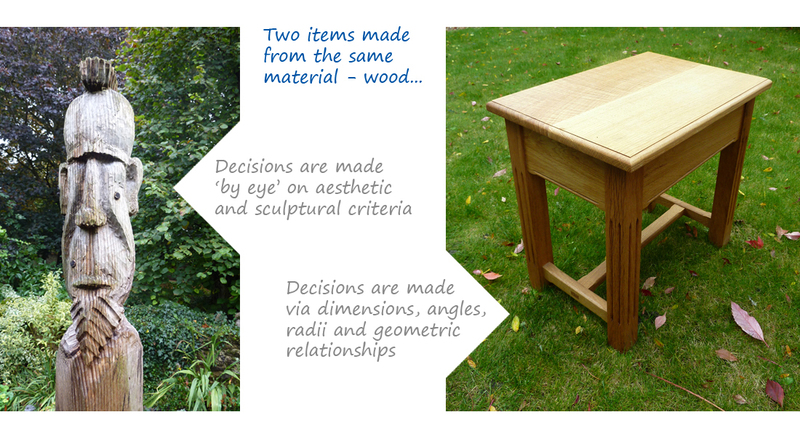 Primary Interaction: aesthetic, artistic, sculptural choices of shape and form. Secondary Interaction: geometric and dimensional criteria - arcs, ellipses, straight lines, angles. NURBS and polygon models are typically both used to create freeform designs, but are based on completely different representations of the geometry, and therefore have different methods of controlling the flexibility of the design. 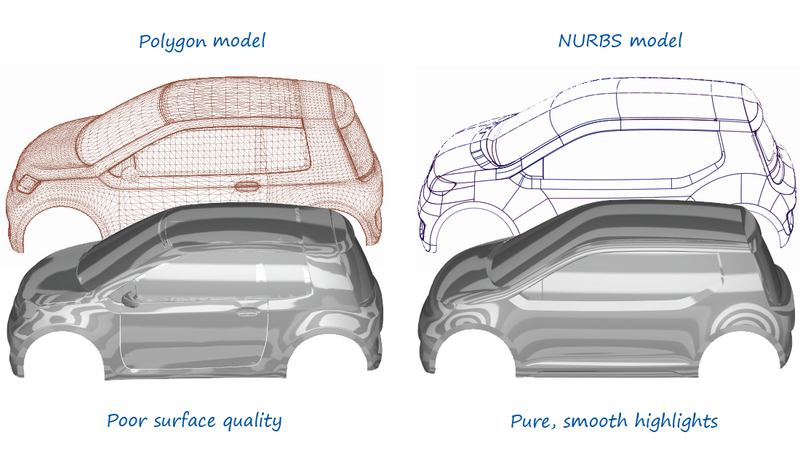 Polygon modelling is generally seen as easier to learn and easier to use than NURBS modelling, and because of this, it is beginning to be used more for concept design work. Polygon modelling is not used for production quality final designs because of the lack of surface smoothness. A polygon model is a collection of flat facets that approximate a smooth shape. 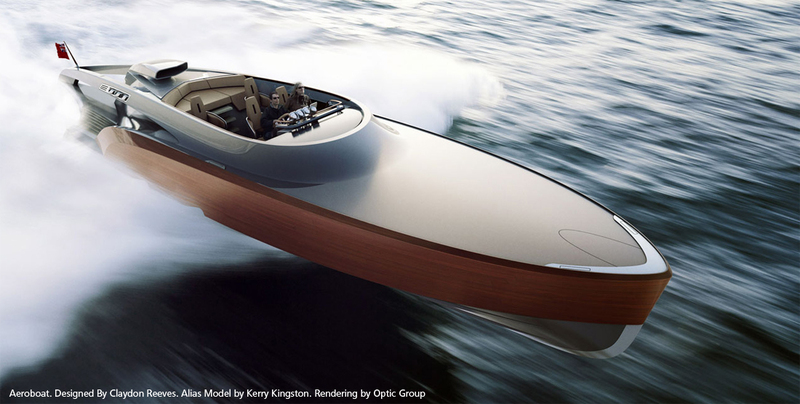 This is adequate for rendering or prototyping (and in fact NURBS models are converted to a polygon representation for these purposes), but not for production. The CNC machine tools that create the tooling for final products work from the accurate, smooth NURBS data. The terms shown in this comparison are explained in detail in the next Theory Builder: NURBS terminology.